Originally from Muncie, Indiana, Dr. Justin Deaton is a seasoned healthcare professional who is passionate about providing the best obstetrical care possible to women of the Shenandoah Valley region. 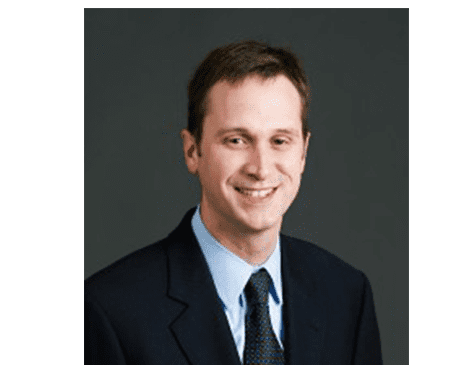 Dr. Deaton’s expertise is broad and varied, but his specific interests include care for pelvic floor disorders, urinary incontinence and pelvic organ prolapse. Dr. Deaton stayed close to home for his undergraduate studies, attending Ball State University in Muncie. For medical school, he went to the prestigious Pikeville College School of Osteopathic Medicine in Pikeville, Kentucky, where he received his Doctor of Osteopathic Medicine degree. He then completed his residency in Muskegon, Michigan, working tirelessly to become an expert in all areas of women’s health. Now, as a member of the team at Shenandoah Women’s Healthcare & The Spa at Shenandoah he helps patients with many different conditions, always with tenderness and warmth. Dr. Deaton approaches each patient with the same goal in mind, to improve their overall quality of life. Shenandoah Women's Healthcare & The Spa at Shenandoah participates with most insurance plans. Please call the office for updated list.